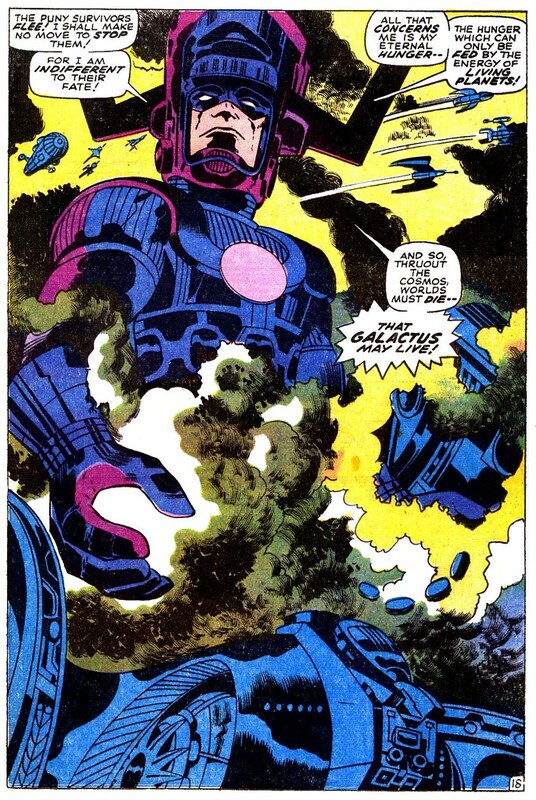 Galactus was one of Jack Kirby's greatest characters...in reviewing the late 60s Marvel Comics, I found a number of splash pages with this cosmic being. 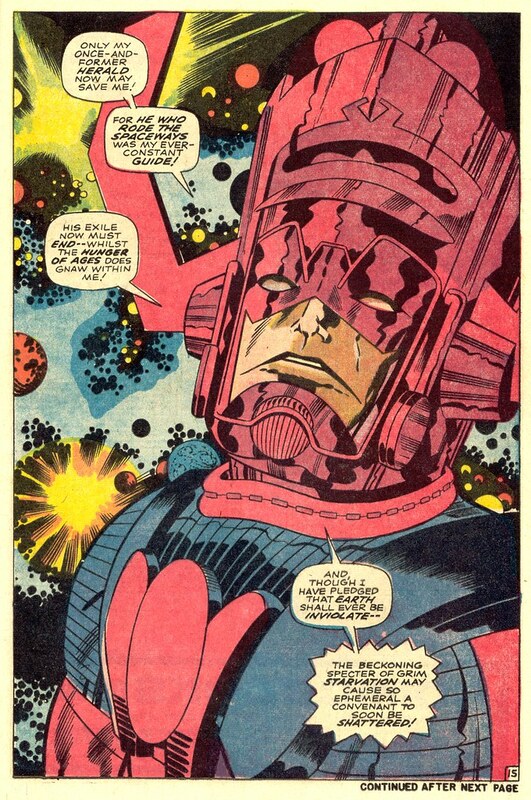 Thor 160, 1968. My favorite of this series! FF 75, 1968. 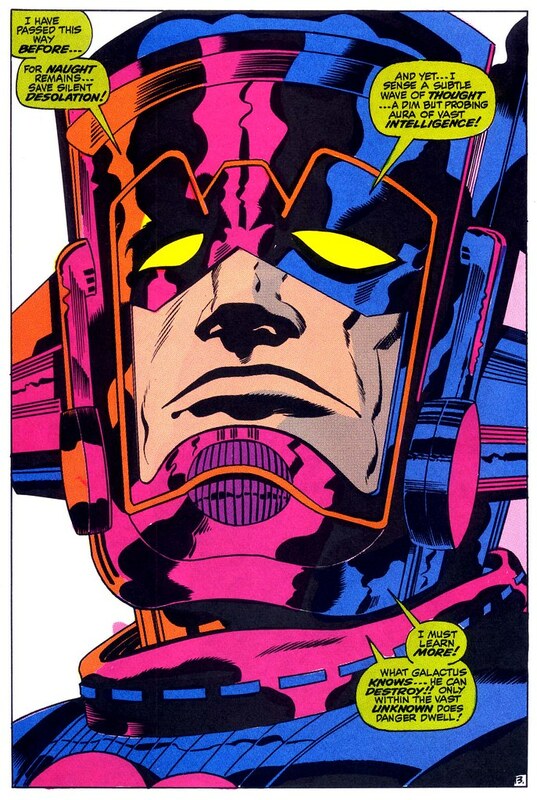 Praise the Glory of Galactus! Nuff Said. Great post!!! 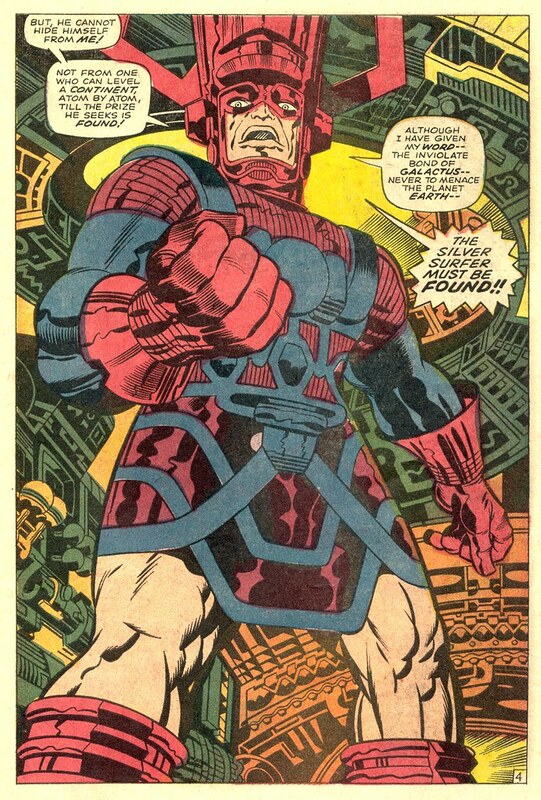 I am lucky enough to have the original from the Thor #167 and it is one of the prize possessions!! !